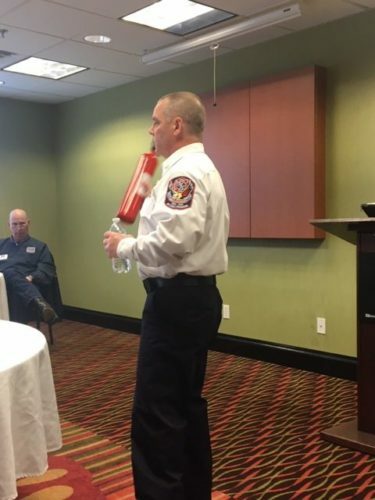 EMS Officer Mark Russell gave a one hour presentation to the Maryland Heights Chamber of Commerce today. 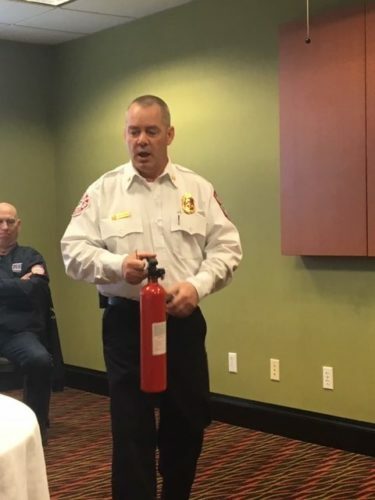 He talked about what you need to know to prepare for EMS arriving at your home or business, how to evacuate in case of an emergency, and the use of smoke detectors, carbon and fire extinguishers. « Icy Roads Don’t Stop This Crew!